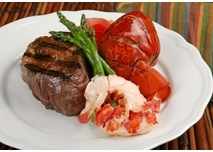 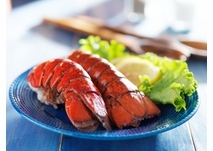 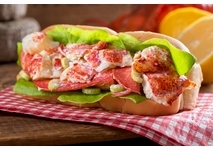 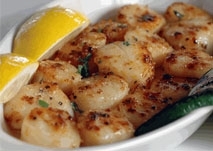 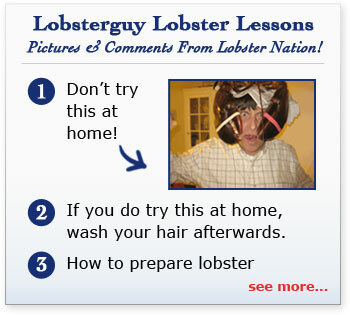 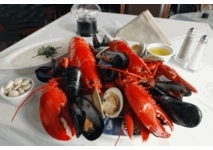 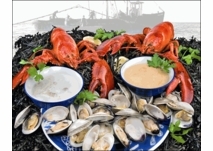 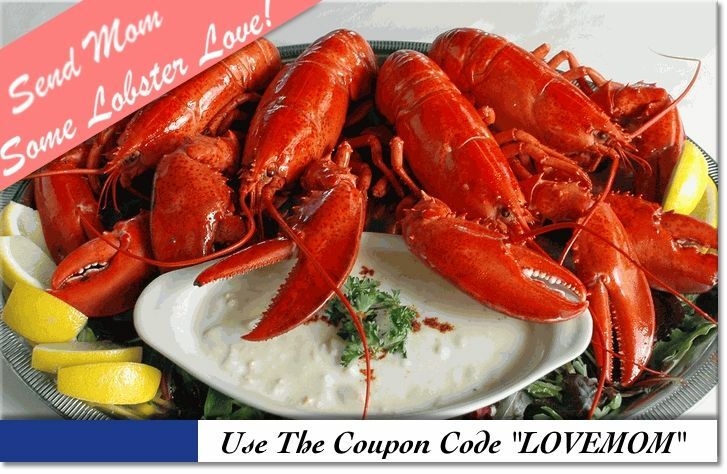 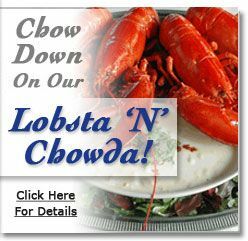 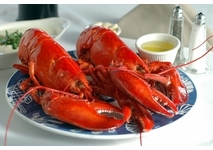 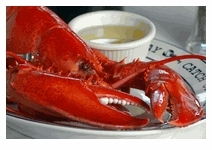 Lobsterguy.com ships and delivers Fresh Live Maine Lobsters, Lobster Clambakes, Seafood Dinners, Clam Chowder, Lobster Bisque, Order your Fresh Seafood shipped direct and overnight to your door! 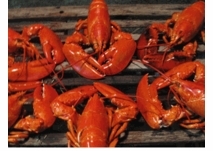 4 Pack Of 1 1/4 Pound Live Maine Lobsters! 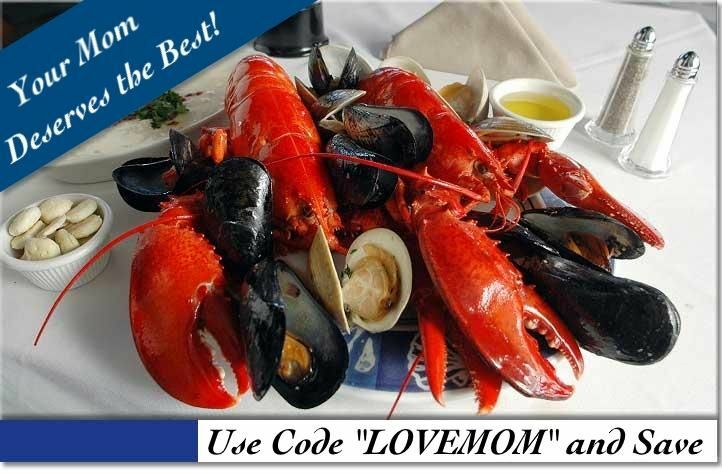 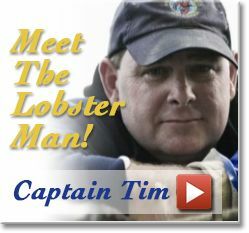 The Finest, Freshest, And Best Priced Live Maine Lobsters Shipped Overnight To Your Door Direct From The Fisherman! 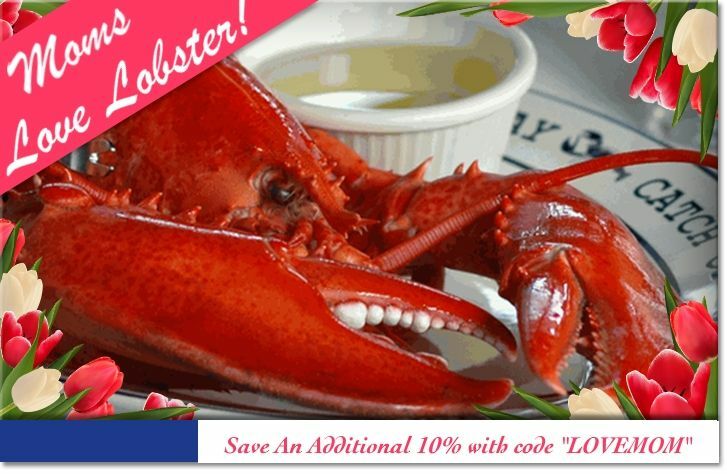 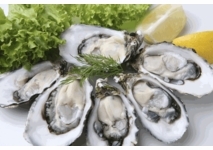 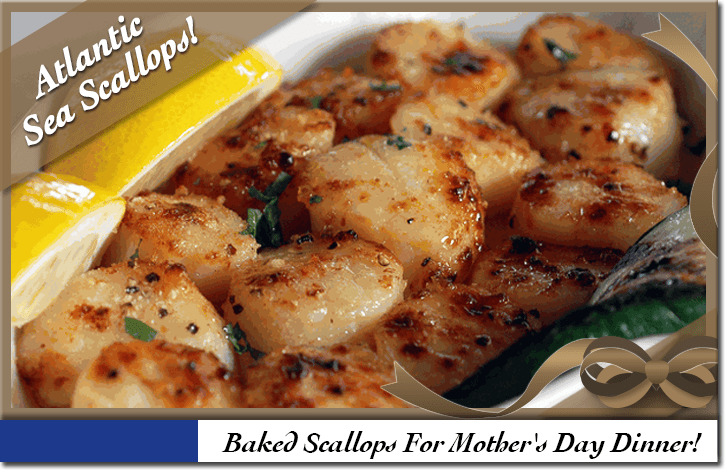 Remember, Seafood Is A Perishable Item And All LobsterGuy Orders Are Shipped For Priority Overnight Delivery! 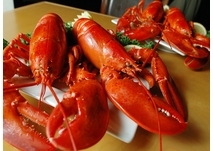 2 to 2 1/2 pound Live Maine Lobsters!